The provocative title for this powerful new documentary refers to the prostitution of underage children, several of them from Seattle. Rating: 3 stars out of 4. 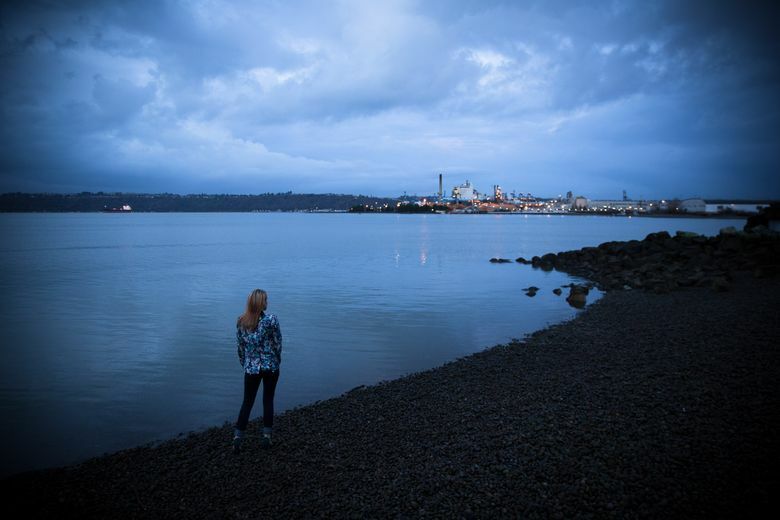 Seattle plays an uncomfortably large role in “I Am Jane Doe,” a powerful new documentary about the prostitution of underage children, several of them from Washington state. As these 15-year-old-girls talk about being pimped out over the internet, we hear about them being manipulated and mistreated in ways that seem subhuman. They and their tormentors develop a code that becomes its own form of alternative language. What’s an umbrella? A condom, of course. ‘I Am Jane Doe,’ a documentary narrated by Jessica Chastain. Written and directed by Mary Mazzio. 99 minutes. Not rated; for mature audiences (contains rough language and sexual descriptions). Pacific Place. The writer-director, Mary Mazzio, demonstrates a profound empathy with her subjects, who can admit to the charms of “Pretty Woman” without falling for it. Clips from “The Wolf of Wall Street” are used to suggest the gap between slick and sleazy. Perhaps the saddest aspect of “Jane Doe” is the way it pits the pimps and even some unsympathetic judges against kids who haven’t lost all their innocence. The real villain here is the state of mind, usually male, that feeds on crippling locker-room distortions.